Peshawar Zalmai Foundation announced its Zalmi School League project for the promotion of cricket at grass root level. The League will start from 26th December in four different cities of Khyber Pakhtunkhwa. Zalmi Foundation Chairman Mr. Javed Afridi, in a recorded message emphasized that his franchise Peshawar Zalmai and Zalmi Foundation will play an engaging role in the promotion of cricket at Grass Route Level in KP. Atif Khan, provincial minister for elementary and secondary education appreciate this initiative. Expressing his views about this school league, he said that this league will provide healthy activity for the school going children of Pakistan and at a later stage, it will provide cricketers to the national team. A unique Zalmi Haier 100 Pitches project was also announced on the occasion. In this project 100 pitches will be created all across the KPK province. 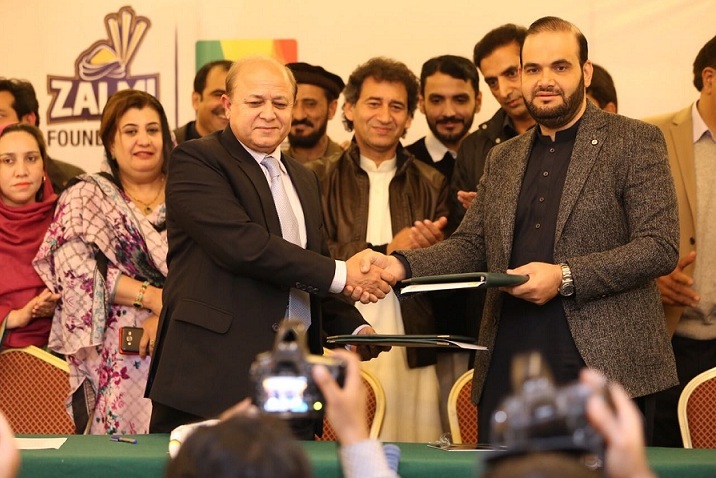 This 100 wickets project, along with the Zalmai School League will provide excellent opportunity for youngsters to showcase their cricketing skills to a broader audience. Mr. Javaid Afridi specially thanked the KP government, Mr. Imran Khan and Chief Minister Pervez Khattak for their support and cooperation in organizing the Zalmi School League. Mr. Afridi attributed the League to the martyrs of Army Public School. Minister Atif Khan praised efforts of Mr. Afridi and Peshawar Zalmi for promoting cricket at the grass root level. 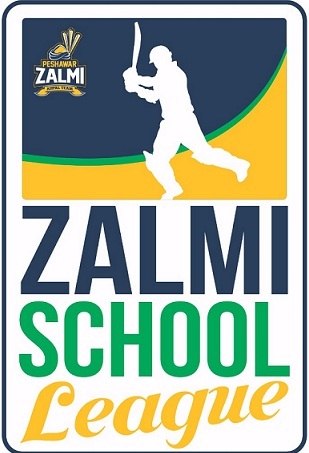 The first phase of the Zalmi School League will be held from 26th to 28th December in Haripur while the final will be played in Peshawar on 29th December. Two teams each from Peshawar, Bannu, Malakand and Hazara region will participate in the league. The second phase of the league will be held before PSL.